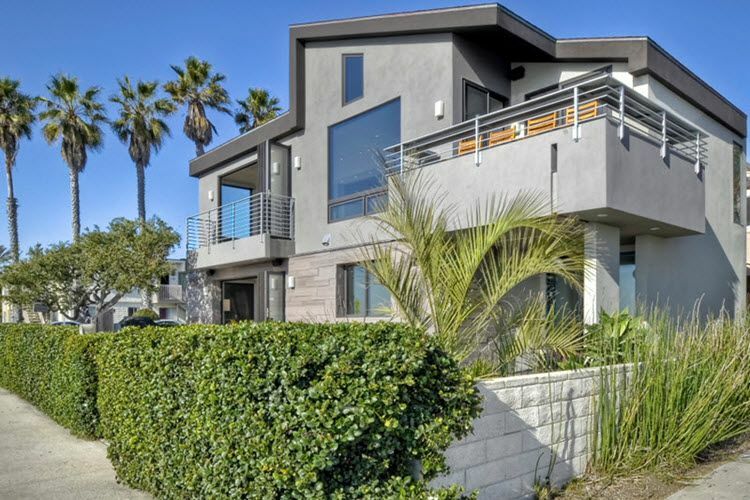 Rent the entire residence for your vacation at the beach in Carlsbad! Luxury at the beach – less than one minute to feet in the sand! The Pelican Suite is the upper level of our Seaside property beautifully appointed for parties of 5 or less. Completely private if rented individually. The Dolphin Suite is the main level of our Seaside property beautifully appointed for parties of 5 or less. Completely private if rented individually. 3610 Carlsbad Boulevard. Just across the street from the sand! 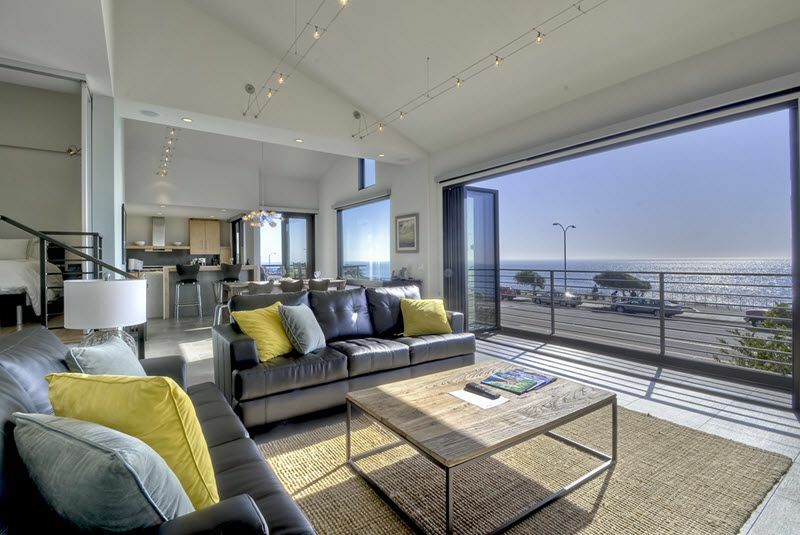 Ocean views from every room! Euro-Style contemporary finishes! The suites are fully furnished, the kitchens fully equipped. 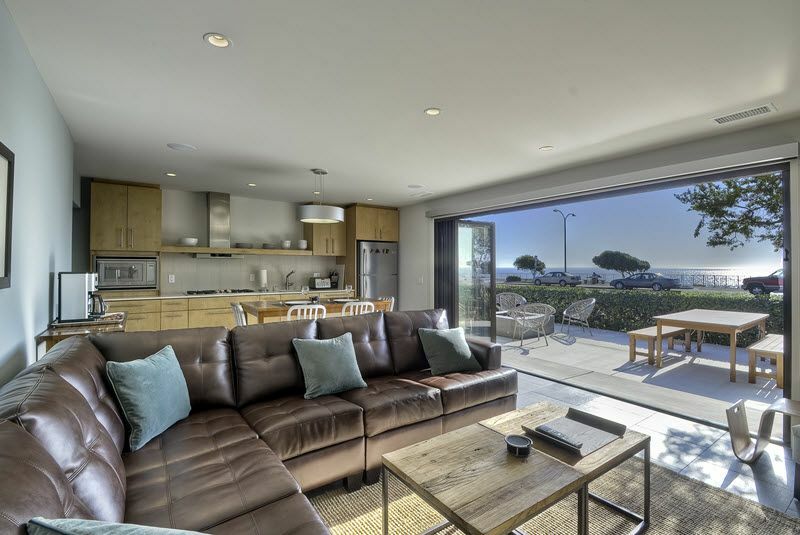 Commercial appliances, luxurious bamboo and porcelain floors, retractable walls, oversized sliding glass doors, forced air heating and air conditioning, patios with natural gas fire pits and BBQ's and 55' Smart TVs. ​​​​​​​All linens and beach towels are provided. We supply the beach chairs, beach cruiser bikes, umbrellas, boogie boards, and sand toys.